Imagine 500 Crates of Records! Well that’s roughly what you’ll see tomorrow at the Kew Record Fair. They’ll be packed full of 1000’s of Quality LP’s & CDs, mainly Focusing on Classic & Hard to Find Records but you can expect to see music in all styles and Genres. It’s going to be a killer day! 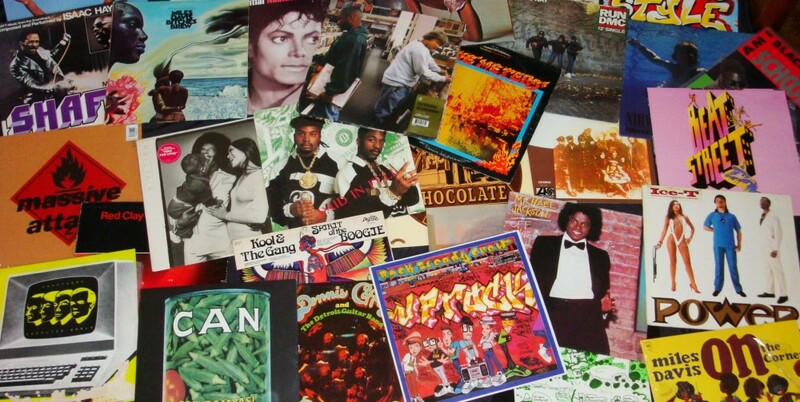 Featuring some of Melbourne’s Most Passionate Vinyl Collectors. There’ll be New & 2nd Hand music from all corners of the globe, Soul, Funk & Jazz, 60’s, 70’s & 80’s, Classic Rock & Pop, Blues, New wave, Punk & Prog, Dance, House, Techno, Breaks & Electro, weird & obscure, Rarities & stacks of Bargains. We’re very excited and plan on making this our best fair! The Kew Record Fair is Tomorrow & we’re very excited! 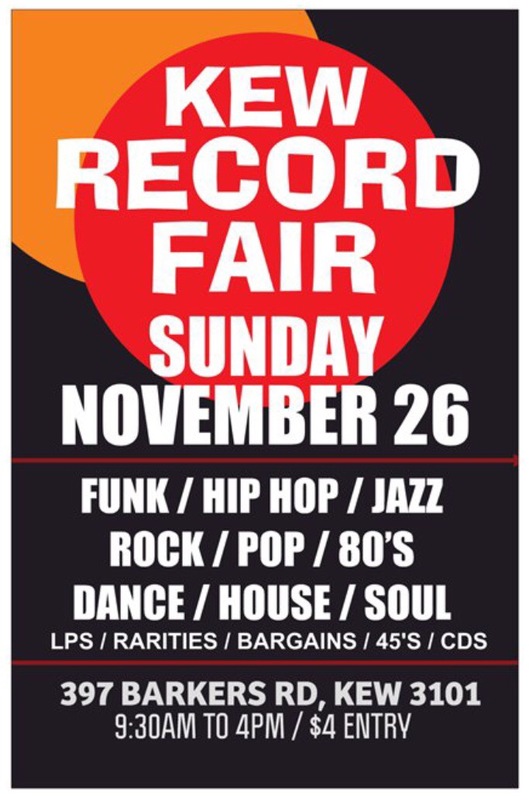 We have a stand out group of sellers booked in, there’ll be Vinyl & CDs by the truck load! 1000’s of Classic releases, 1000’s of Bargains, some seriously rare vinyl, air conditioning & great Coffee. Our last Fair for 2017. Thanks to everyone who’ve supported us this year! Hope you can come down for a dig tomorrow. 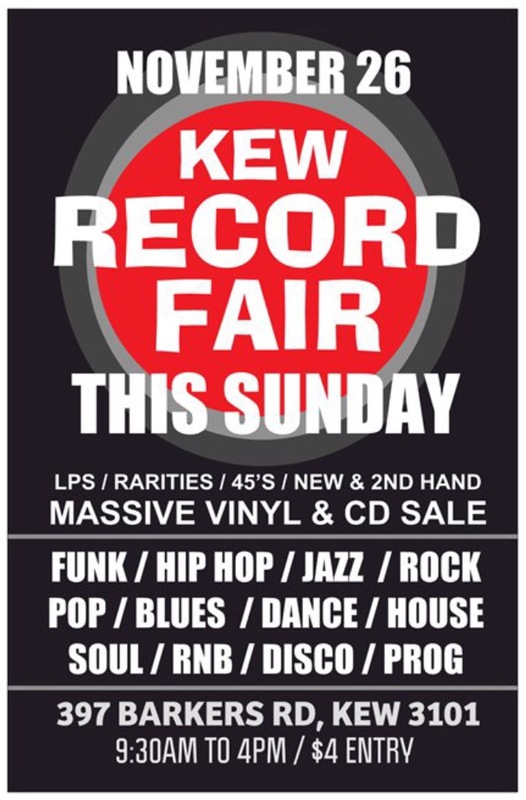 Visit the Kew Record Fair for more information.